One of the most accurate ways to determine the Employee of the Month is surveying all the employees on a very regular basis. This way allows for data to gather quickly and provide the HR department with objective and measurable results. 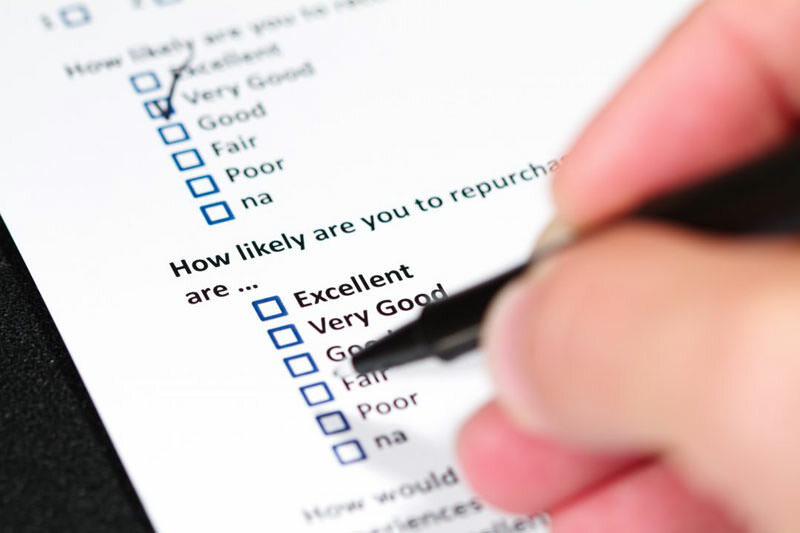 Here are 155 questions that you can use to create your own surveys. They are grouped by a variety of dimensions that make up a healthy workplace climate in every company. If you’d like to read more about selecting the Employee of the month please read this article “The Employee of the Month Criteria for Success”. For the sake of simplicity, we’ve put together a list of 5 of the most popular questions in each Dimension. However, if you’d like to receive the complete list of 155 questions please click here. This dimension measures how the person is perceived in terms of their communication skills, competence, clarity, and integrity. A highly credible employee is usually very dependable. They show up on time, do what they say and say what they do. They are honest and straightforward with their coworkers. A respectful person is not one who always agrees with everyone but rather someone who values the opinions of their co-workers even when they don’t agree with them. Someone with a high level of respect makes a constant effort not to discriminate or offend others for their decisions or lifestyle. They are always appreciative, polite, considerate and recognize the value in other people’s points of view. How much do these individuals contribute to a harmonious work environment? Being a person with a high level of fellowship doesn’t mean being friends with everyone in the office and hanging out with them during happy hour every Tuesday. It means working every day to create a healthy and warm work environment. The best companies to work for usually exhibit a high level of humanity that can only be made possible when there’s a sense of camaraderie and affinity. Identity is that feeling of belonging that team members get when they are 100% committed to their job and their company’s success. People with a high level of identity are usually the best brand ambassadors. They promote their company, not only to its clients but also to any prospective employee. They feel proud to be part of something bigger than themselves and they wear the company’s colors every day. An employee who treats everyone with a sense of fairness usually helps create a workplace in which politicking and back-door deal-making is seldom the way to get things done. People in supervisory positions are usually easier to evaluate on this dimension however, every single person can follow the Golden Rule and make sure they never do unto others what they don’t want done unto them. People who avoid favoritism or show any kind of bias when dealing with their coworkers are usually considered to have a high degree of equality. Again, to receive the complete list of 155 questions please click here.